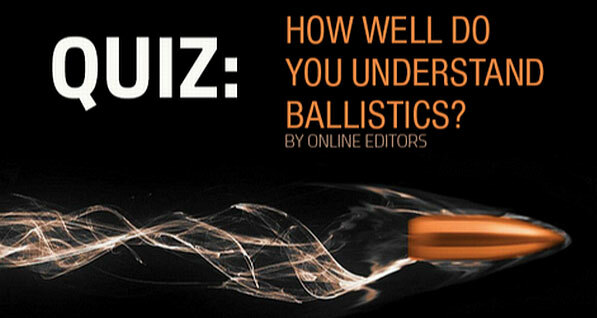 How much of an expert are you when it comes to firearms and ballistics? Test your knowledge with this interactive test. 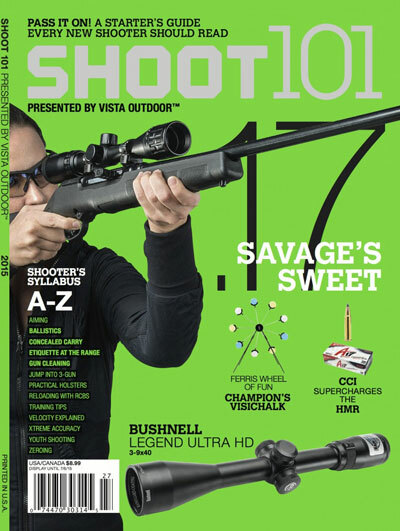 Vista Outdoors, parent of Savage, CCI, Federal, Bushnell, RCBS and other brands, has a media campaign called Shoot 101, which provides “how to” information about shooting, optics, and outdoor gear. 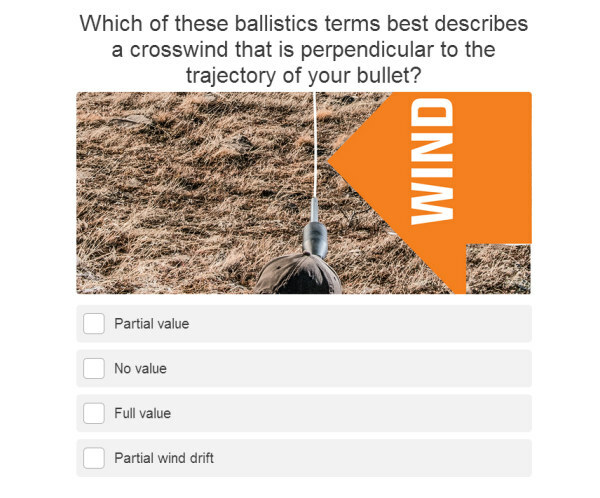 On the Shoot 101 website, you’ll find a Ballistics Quiz. The questions are pretty basic, but it’s still fun to see if you get all the answers correct. You don’t need a lot of technical knowledge. 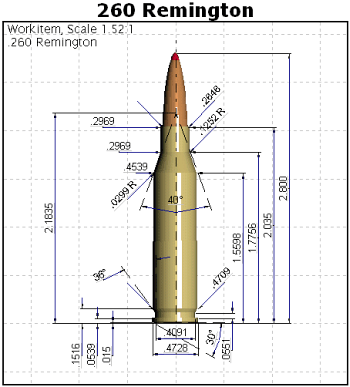 Roughly a third of the questions are about projectile types and bullet construction. Note, on some platforms the layout doesn’t show all FOUR possible answers. So, for each question, be sure to scroll down to see all FOUR choices. REPEAT: Scroll down to see ALL answers! Share the post "Are You a Gun Wizard? 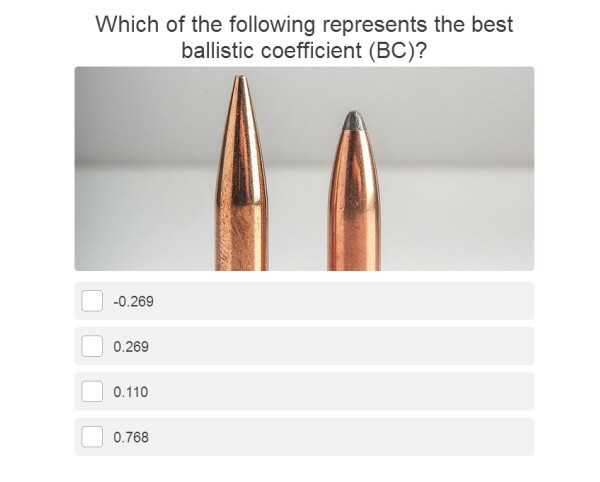 Take the Shoot 101 Ballistics Quiz"
One of our forum members was looking for a very accurate, mid-sized 6.5mm cartridge for target working and coyote hunting. There are many great options including the 6.5 Grendel, 6.5×47 Lapua, 6.5 Creedmoor, and Remington .260 (a 6.5-08). 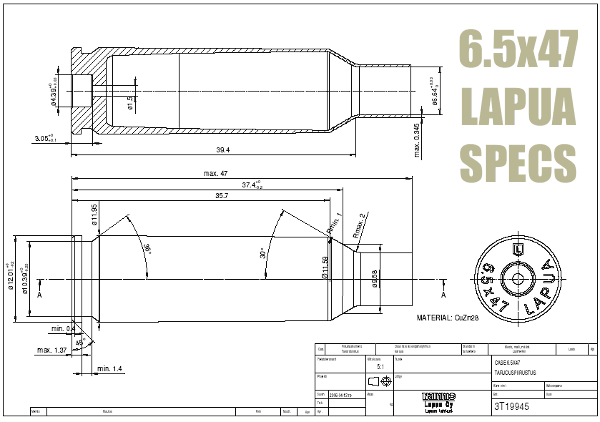 If you are considering the 6.5×47 you should read our 6.5×57 Cartridge Guide authored by the 6.5 Guys. 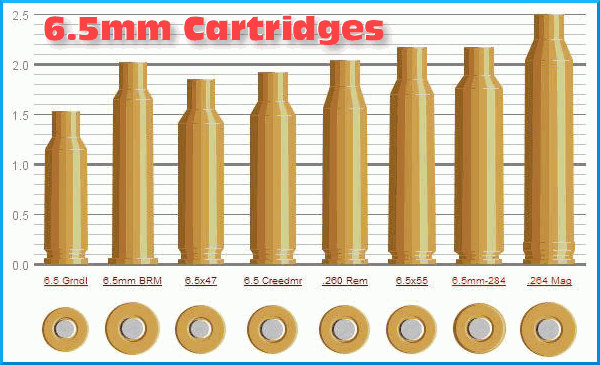 This and other 6.5mm cartridges are covered in this introduction to 6.5 mm cartridges prepared by Eben Brown, President of Eabco.com. Share the post "6.5 Creedmoor and Seven Rival 6.5mm Cartridges"
Here’s a great offer if you are looking for a fine hunting scope. Now through August 26, 2018, Zeiss is offering a $100 instant rebate on Conquest V4 riflescopes. Purchase any of the four Conquest V4 scopes and immediately save $100.00. No forms to complete. No mail-in rebates. Instant savings. The German-engineered Conquest V4 line-up includes 1-4x24mm, 3-12x56mm, 4-16x44mm, and 6-24x50mm models, priced from $799.99 to $1,199.99. These scopes boast a large range of elevation travel. All Conquest V4s feature 30 mm main tube, second focal plane reticle, and at least 3.5 inches of eye relief. They also feature over 90% light transmission to the eye, making them great for dawn and dusk hunting. Illuminated reticles are standard on the 1-4x24mm models, optional on the 3-12x56mm and 6-24x50mm models. 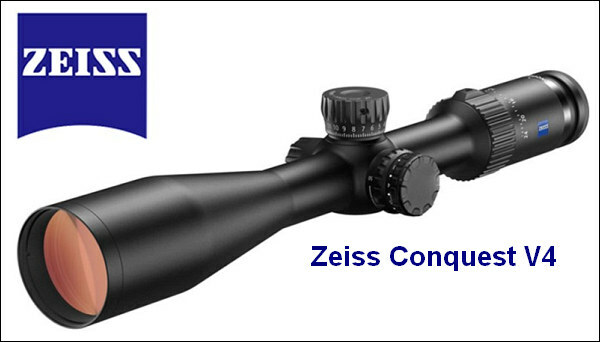 The high-definition glass on Conquest V4 scopes is treated with Zeiss T six-layer light transmission coatings. Ocular and objective lenses are further treated with LotuTec hydrophobic protective coatings. All Conquest V4 rifle scopes are covered by the Zeiss Limited Lifetime Transferable Warranty, and are further supported by a Zeiss Five Year No-Fault Policy. For more information, visit Zeiss.com/us/sports-optics. 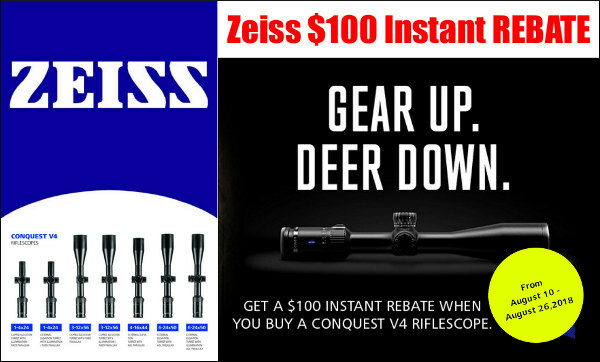 Share the post "Get $100 Instant Rebate on Zeiss Conquest V4 Scopes"